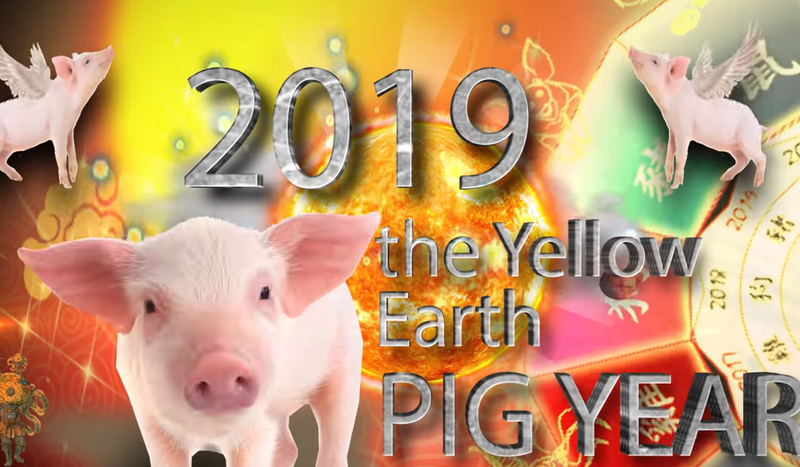 What It Means If You Were Born In The Year Of The Pig? Happy Lunar New Year. Saying goodbye to the Year of the Dog, Tuesday ushers in the Year of the Pig, the last sign in the Chinese Zodiac calendar. According to Shenzhan Liao, the director of education at China Institute’s School of Chinese Studies, the symbol represents wealth and treasure and those born under the sign tend to be social and friendly. If your birth fell during the Year of the Pig, you could expect to work a bit harder and perhaps should keep an eye on your finances, says Chinese astrologer Laura Lau in an interview with Refinery29. Even if astrology isn’t your thing, you can still celebrate by decorating your home in red and gold, munching down on dumplings and rice cakes, and if you feel like spreading the wealth, passing out envelopes of cash to friends and family members.